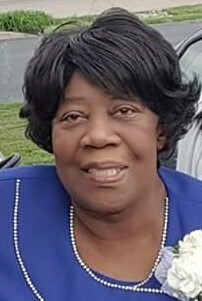 Nellie Conner of Cincinnati, passed away on February 11, 2019. Visitation 10:00 a.m. until 11:00 a.m., Monday, February 18, 2019, at Shiloh Seventh Day Adventist Church, 3660 Washington Avenue (45229). The funeral service will follow and will begin at 11:00 a.m.
Interment will follow at Spring Grove Cemetery. Walker Funeral Home, 2625 Gilbert Avenue (45206) is serving the Conner family.